Many of you are athletes or fitness-focused individuals and currently use SweetBeat to monitor and track your HRV as it correlates to your training routine. 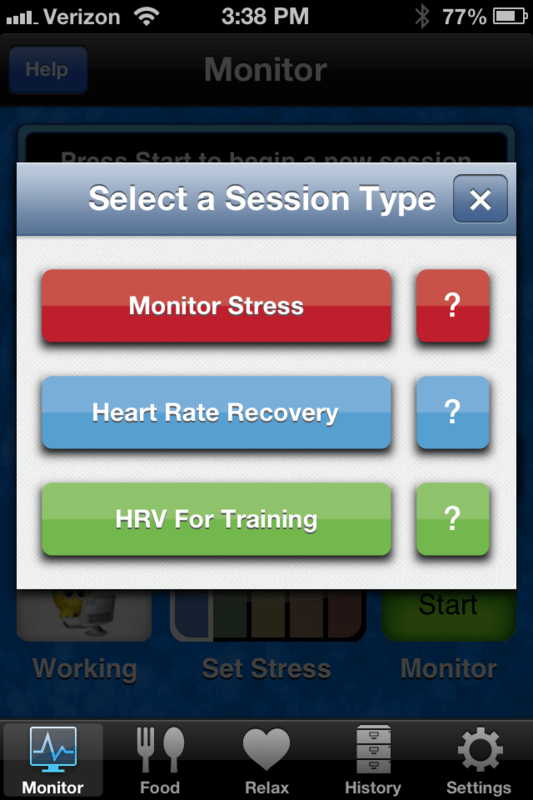 In an effort to better meet your needs, we have added some features that are specifically designed for HRV recovery and training. The latest release of SweetBeat can now be downloaded from the App Store. When you press start, you can view a selection screen to monitor stress, run HRV For Training session or run a Heart Rate Recovery session. If you select the Help icon (question mark in a box) at the right of each session type, you will see the following screen. 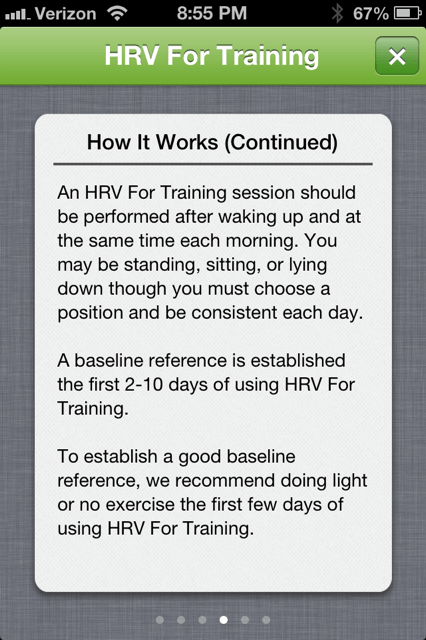 You can learn about the HRV For Training feature set by swiping to the left after you select the help ? button. The following six screens give you an overview of the new SweetBeat functionality. 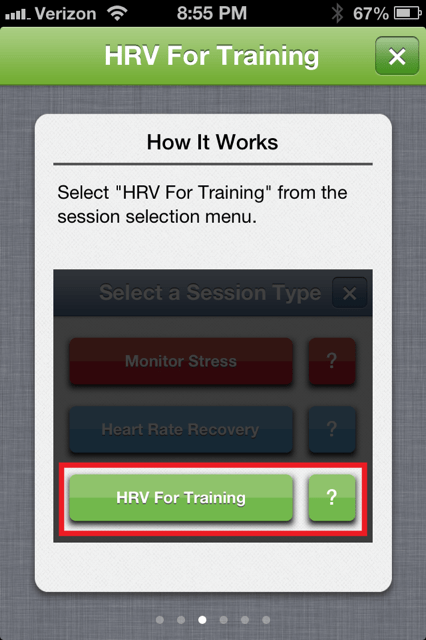 To run an HRV For Training session, select the session option, and press the start button on the main monitor screen. SweetBeat will automatically filter your HRV readings from your heart rate monitor and begin counting down a three-minute session. The SweetBeat learning algorithm will establish a reference line over a few days as shown in the HRV For Training Over Time graph. We recommend that you initially do light training or no training for a couple of days. 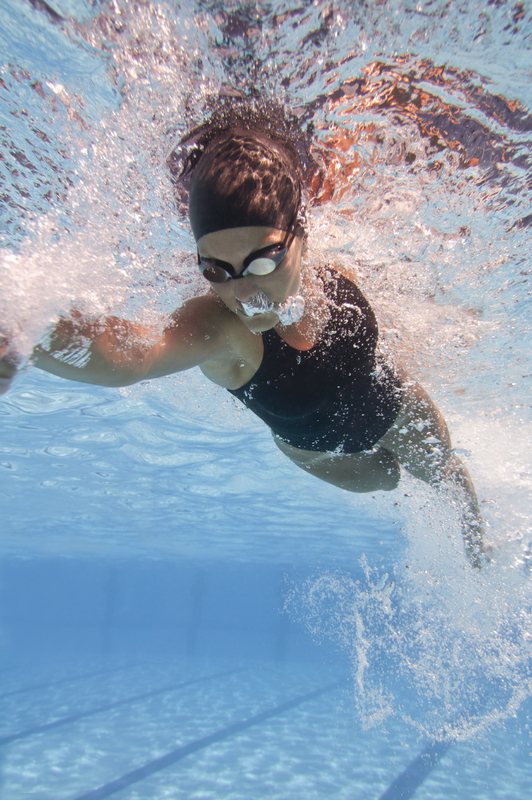 If you do train during initial sessions, the algorithm will compensate and adjust over the first 10 days of use, improving accuracy over time. The HRV For Training Over Time graph will provide recommendations after each daily reading for a regular training day (HRV is above reference line), a light exertion day (HRV is below reference line for one day), or a rest day (HRV is below the reference line for two days). If you wish, SweetBeat will remind you to take a daily HRV reading, with a selectable time that you preset. 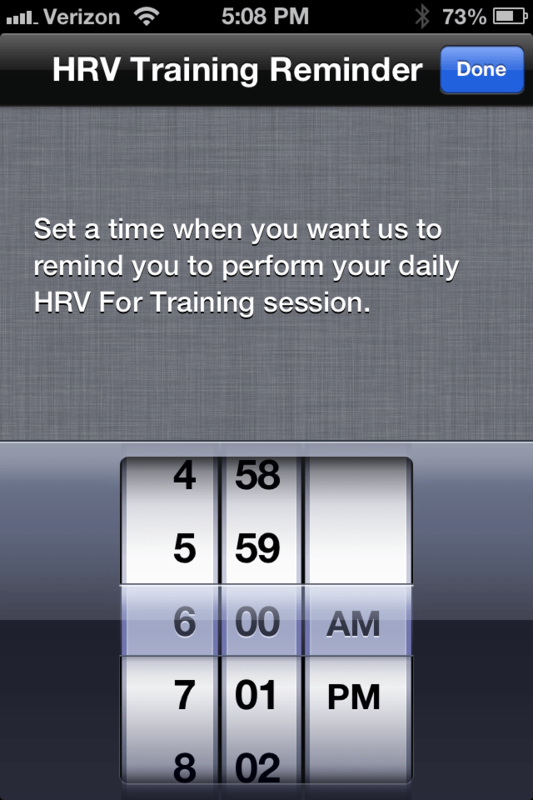 This reminder will appear initially when you select your first HRV training session. If you want to change the daily reminder time, you can access the preset in the settings menu under application settings. Charts for each session are included in history tab as well as cumulative charts for all sessions. 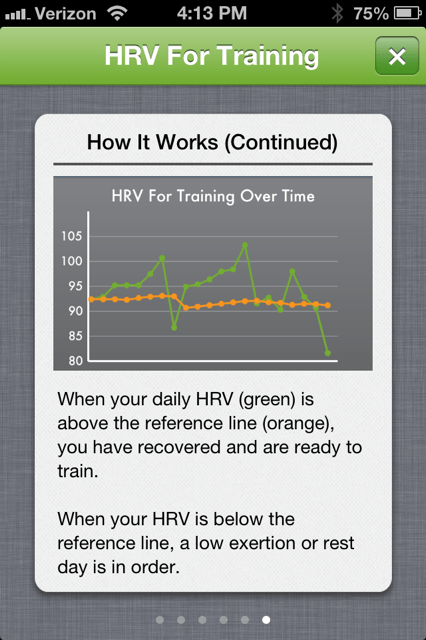 HRV training sessions are tagged as HRV in the history screen. You can also still select your own tag. Good luck with your training! If you have any questions you can email us at support@sweetwaterhrv.com and we will reply within 24 hours. This entry was posted in Athletic Training, Change your behavior, Change your brain, Heart Rate Variability, HRV Training and tagged athletic training, Beat Healthy, beathealthy, biofeedback, health, heart disease, heart health, heart monitor, heart rate, heart rate variability, heartbeat, HRV, HRV training, mhealth, mobile app, mobile health, mobile monitoring, quantified self, stress, stress reduction, SweetBeat, SweetWater Health, vital signs on March 5, 2013 by sweetwaterhrv. 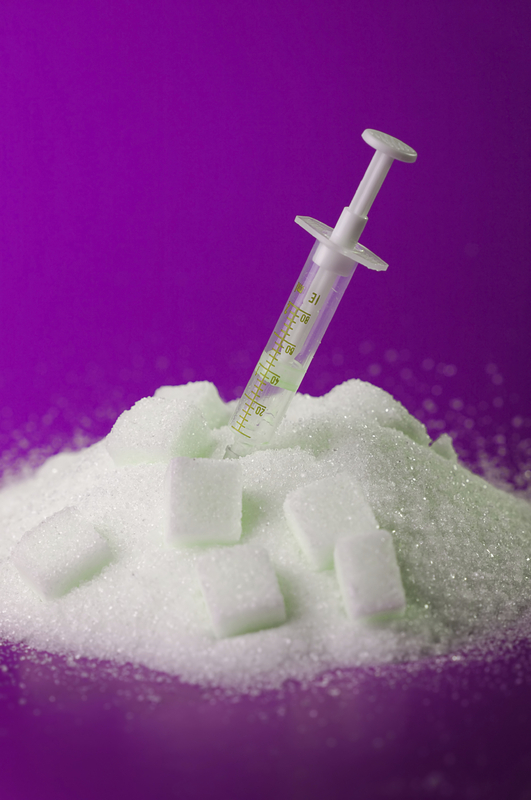 SweetWater Health is a very young company. SweetBeat™, our iPhone app, has been on the market for just a little over a year. We started with no users at all (except for us SweetWaterites), and during the months that followed SweetBeat’s debut, we have watched with interest as our audience of users has grown. And you, our users, have surprised us. We thought that most people would purchase SweetBeat to help reduce stress. 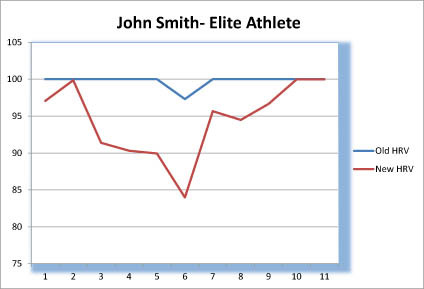 There are certainly some users that fit that profile, but the dedicated users, the ones who really use SweetBeat all the time, are athletes—often elite athletes—who use SweetBeat for HRV training to help understand their bodies better and to optimize training schedules. And you—our dedicated users—told us that the product needed tweaking so you could use it even more effectively. So tweak it we did, and we need to tell you about the changes we made. This is important to know even if you are not an athlete, as your HRV levels will appear lower than in previous versions. This does not mean your HRV has changed—only the scale. SweetBeat version 1.2.2 (and beyond) includes a refinement of the HRV calculation algorithm to fine-tune it for athletes. Some of you ultra-fit individuals were “maxing out” the HRV reading at 100. The new algorithm fixes this with the result that the calculated HRV will appear lower than in previous versions of SweetBeat. We have included some charts to illustrate what you can expect with version 1.2.2. For SweetBeat users who have been measuring HRV for athletic training, your HRV will appear to decrease with version 1.2.2. 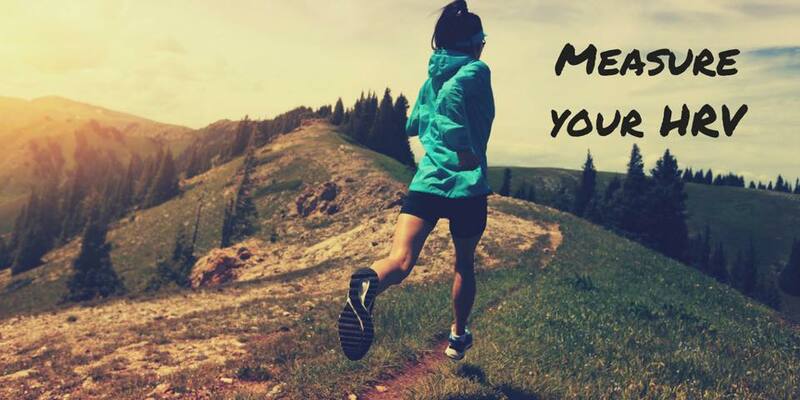 For this reason we recommend starting with a new baseline taken on a day that you know you are fully recovered. 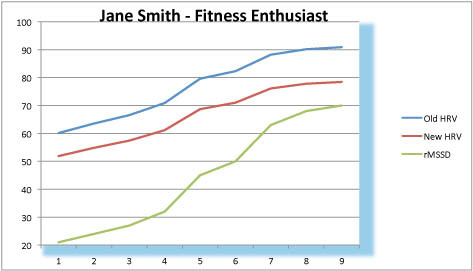 We believe this will provide more accurate results in the long run as your fitness levels improve. 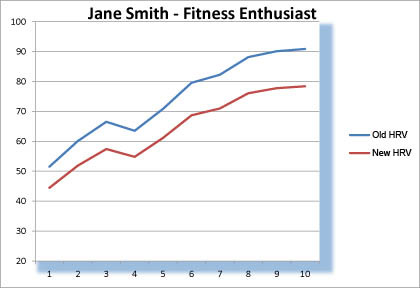 Below are a couple of charts that illustrate how your new HRV scores may differ from your previous scores. How is HRV calculated? SweetBeat measures the RR intervals (the time between heartbeats) then calculates the HRV parasympathetic parameter rMSSD. We then run a scaling algorithm on rMSSD to create an HRV value. Typical values will be in the range of 0-100. rMSSD is the square root of the mean squared difference of successive RRs. 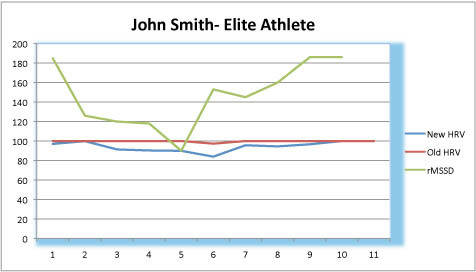 Elite athletes will experience very high rMSSD scores compared to others. If you want to see the raw numbers, look at the “Geek Screen” on the flip side of the ECG heart beat screen. 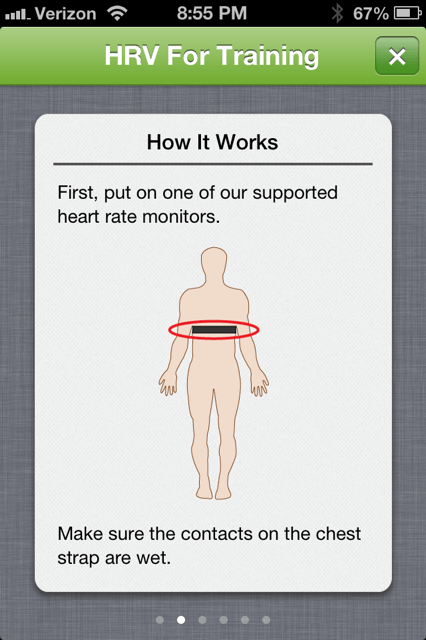 To see the Geek Screen, press the button in lower right corner of the window where the animated ECG appears. 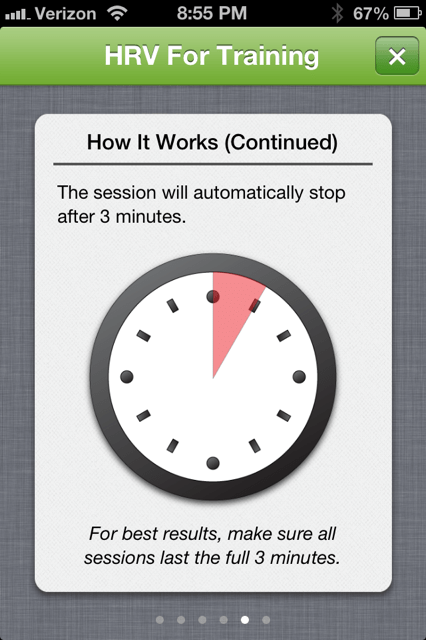 You will see the summary numbers from your last session. Below are the same charts from above that include rMSSD. 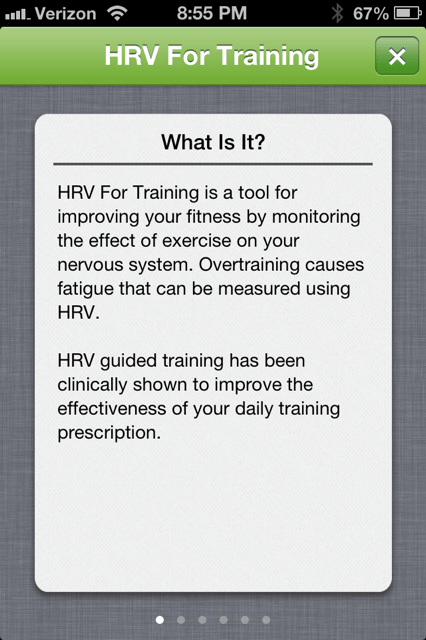 Take your HRV every morning prior to any activity. This session can be measured sitting, standing or lying down, but be consistent in the position you select. If HRV drops significantly (more than 10 points) a low exertion or rest day is in order. If HRV drops significantly two or more days in a row, a rest day is in order. Questions? Please send them to support@sweetwaterhrv.com. We’d love to hear from you. This entry was posted in Athletic Training, Change your behavior, Change your brain, Heart Rate Variability, HRV Training and tagged athletic training, Beat Healthy, beathealthy, brain, health, heart disease, heart health, heart monitor, heart rate, heart rate variability, heartbeat, HRV, HRV training, mhealth, stress, stress reduction, SweetBeat, SweetWater Health, vital signs on February 21, 2013 by sweetwaterhrv. This entry was posted in Uncategorized and tagged Beat Healthy, beathealthy, gaining weight, health, heart disease, heart health, heart monitor, heart rate, heart rate variability, HRV, mhealth, mobile health, mobile monitoring, stress, stress reduction, SweetBeat, SweetWater Health, valentine on February 14, 2013 by sweetwaterhrv. In “The Willpower Instinct,” by Stanford University psychology instructor Kelly McGonigal, she defines willpower as composed of three parts: “I Will, I Won’t and I Want.” These three functions reside in the prefrontal cortex of the brain—something we humans have more of than most other animals. “I Will” is the function that allows you to get things done, even if they are hard. 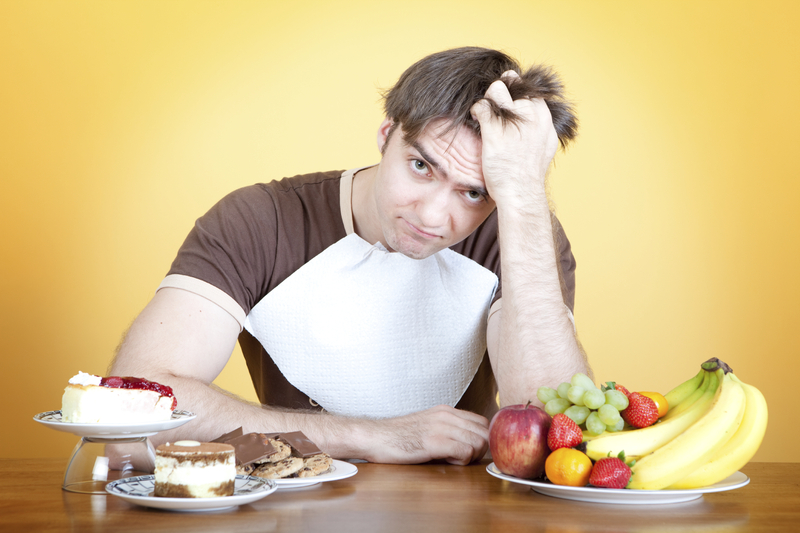 “I Won’t” is the function that prevents you from eating something unhealthy or spending more money than you should. “I Want” is the function that tells you what you desire—what you really desire. 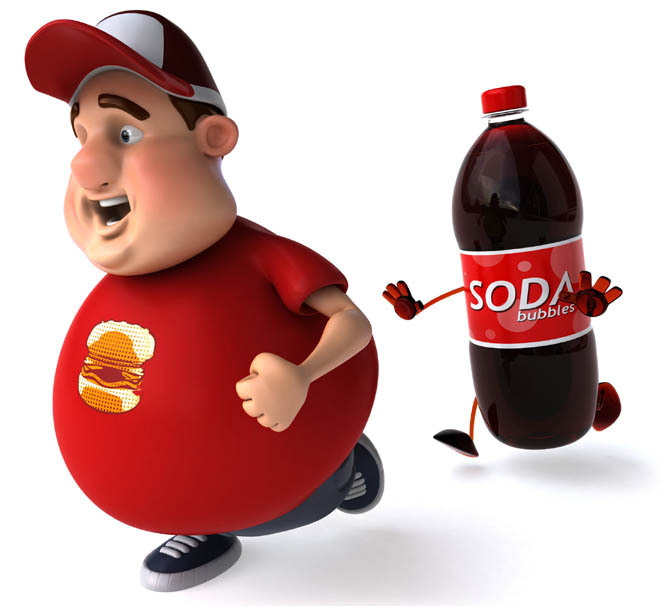 So when your sweet tooth is screaming at you to drink a chocolate frappucino, “I Want” can remind you that what you really desire is losing 15 pounds. These three elements combine to create what we call willpower—the ability to control impulses that tempt us to do things that may not be in our best interests. Our willpower is often at odds with our impulsive self, rooted in a deeper, more primitive part of the brain. 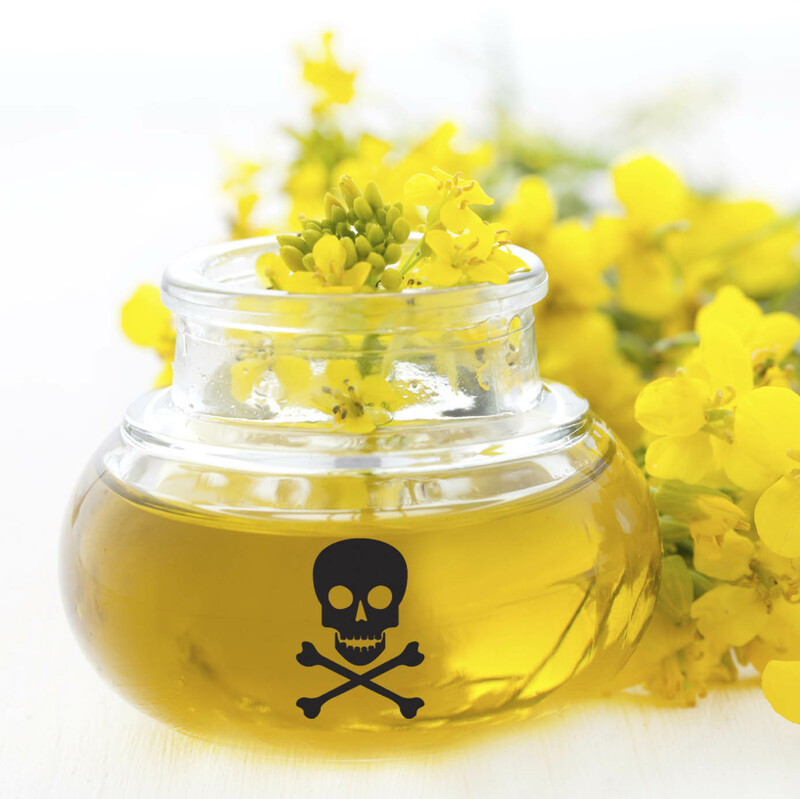 We still need that older, less sophisticated system because it also provides us with valuable instincts such as fear and disgust that work to keep us safe and healthy. But our baser selves are always urging us to act on impulse, so it’s a pretty constant struggle. Fortunately, there’s an easy way to increase willpower, according to McGonigal: meditation. Dr. McGonigal is a scientist, not a Buddhist nun or new-age guru, and she backs up her assertions with scientific evidence. The enemy of impulse is mindfulness: being present and aware of what you are doing and which decisions you are making at all times. A lot of poor decisions can be made while you are thinking about something else. For example, how many times have you suddenly come to the realization during a meal that you have eaten more than you intended, or eaten something that you shouldn’t have? Maybe you were reading a book or talking to a friend, and “didn’t notice”. That was your impulsive self, slipping one over on the prefrontal cortex while you were distracted. When you are fully aware of your decisions, you are more likely to make the right ones. Meditation improves mindfulness. Neuroscientist have discovered that meditation trains the brain to become better at self-control, including “attention, focus, stress management, impulse control, and self-awareness,” according to McGonigal’s book. Just three hours of meditation practice led to an increase in these benefits, and after 11 hours, novice meditators increased the neural connections needed for focus and impulse control. Eight weeks of daily meditation increased the gray matter of the prefrontal cortex and led to increased self-awareness, or mindfulness in the individuals studied. Meditation is easy, and does not necessarily involve spiritual seeking or levitation, or any of those other weird things you sometimes hear about. It is a matter of setting aside a period of time to sit and be quiet (including the inner voice we always hear). Be quiet, don’t fidget, and focus on something neutral, like breathing. It isn’t necessary to turn off that inner voice entirely; just notice that you have become distracted, and return to your focus on breathing. 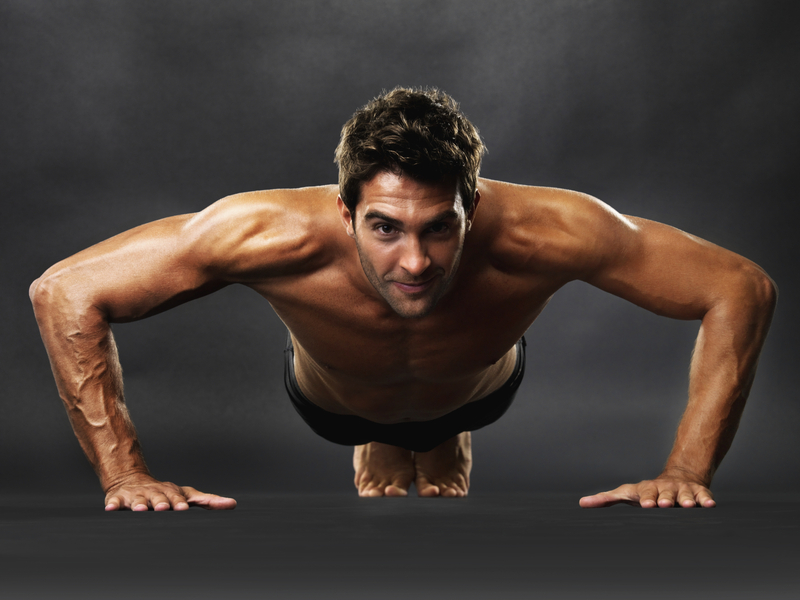 Start with five minutes and work up to a longer period. Even distracted meditation is better than none and will have positive benefits, so don’t get discouraged. For excellent and simple instruction on how to meditate, see page 26 of McGonigal’s book, “The Willpower Instinct”. There are also several meditation resources online—try Googling “how to meditate” and you’ll find something that works for you. This entry was posted in Balance Your Nervous System, Change your behavior, Change your brain, Look for Patterns in your Life, Stress, Uncategorized and tagged Beat Healthy, beathealthy, biofeedback, brain, health, heart disease, heart health, heart monitor, heart rate, heart rate variability, HRV, meditation, mhealth, mobile app, mobile health, mobile monitoring, qi gong, quantified self, stress, stress reduction, SweetBeat, SweetWater Health, vital signs, yoga on October 19, 2012 by sweetwaterhrv.